Taking community conservation from theory to practice means embracing pliability. It’s a process that takes on different meanings and tactics for every undertaking. 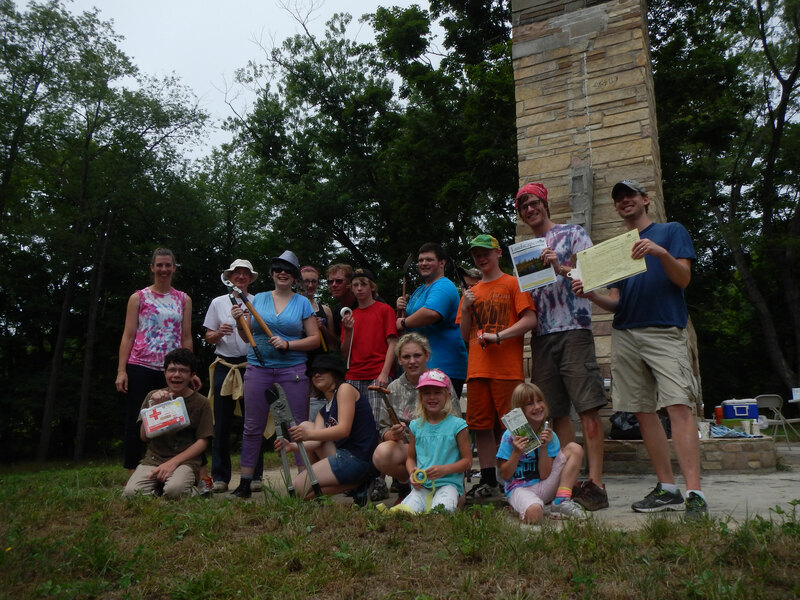 The communities in Southwest Michigan Land Conservancy's (SWMLC) nine counties range widely in their needs and demographics, but as active participants we can always bring value to the table. For these reasons, community conservation in action varies. We recognize that access to land — or appreciation of its features — can create common bonds that connect various interests to us and each other. SWMLC uses various forms of engagement to ensure that more communities of people and interests benefit from our work, but the following principles are constant. Sharing is caring. We’ve all heard this childhood maxim. We engage diverse interests directly in decision-making, leverage existing community assets and generate new interest through events. Involving the right people is essential. Don’t ignore anyone. Assembling a community stakeholder group is strategic and critical to the process. Let your community stakeholders connect you with the change agents. Partnerships are everything. Partnerships are fundamental to community empowerment. They leverage everything you do and make it into something more valuable, visible and sustainable. Evaluate and adjust. SWMLC took a project-specific approach to community conservation: considering community impact and identifying key measurements early in the process with our board. With these principles guiding our work, we forge ahead with confidence as active community participants, helping to redefine conservation in Southwest Michigan for the 21st century.